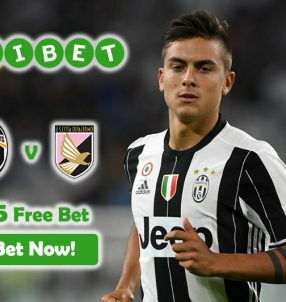 You are here: Home / Free Bet Bonuses / Insurance Bonuses / Mobile Bonuses / Sportsbook Bonuses / Sportsbook Promotions / Tennis Betting Promotions / Wimbledon Free Bet: Final Set Refund up to £25 at Betway Sports! 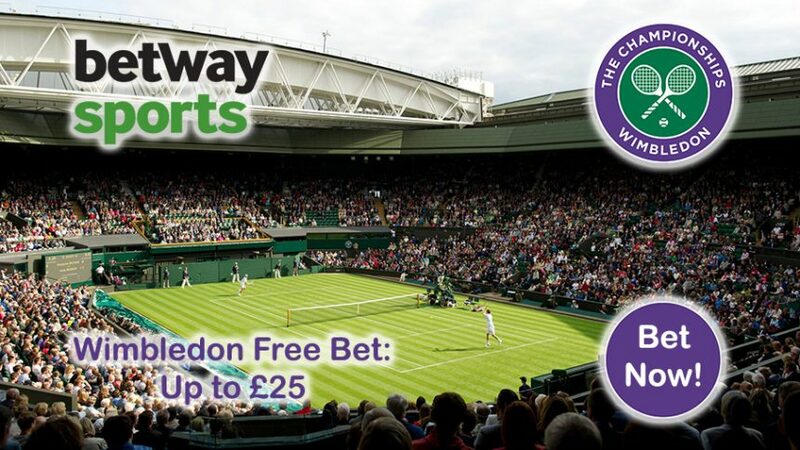 Wimbledon Free Bet: Final Set Refund up to £25 at Betway Sports! Bet on all the great action at the green courts with Betway’s Wimbledon Free Bet Bonus! Join online sportsbook Betway today and place £5 bets on any Men’s Singles events. If your match ends in the fifth set, you’ll receive a refund up to £25 Free Bet with Betway’s Final Set Refund! So even if you lose, you can still get your money back. The Wimbledon Free Bet Bonus is valid until July 10, so hurry up and place your bets before the offer runs out! Note: this offer applies to pre-match single bets on any Men’s Singles events on the Match Winner markets only. Federer (No. 3) will face Milos Raonic (No. 7) in the Semi-Finals after making a remarkable comeback against Marin Cilic in the Quarter-Finals. The 34-year-old Swiss star lost the first two sets against the Croatian (No. 13), but managed to fight his way back into the game by winning the next three sets. Bet with Wimbledon Free Bet Bonus and grab up to £25 in Free Bets! “What I like about being in a fifth set is you actually get really tested to see where is your fitness, where is your mind at. Can your shoulder, your back, your legs, can they sustain 3 hours, 17 (minutes) of just hitting big serves, running, being explosive,” said Federer. If Federer overcomes Raonic, and Andy Murray (No.2) defeats Tomas Berdych (No. 9), then we could be set for another Federer vs Murray Wimbledon final. Bet on the greens courts with Betway’s Wimbledon Free Bet Offer! Collect £25 with Wimbledon Free Bet!